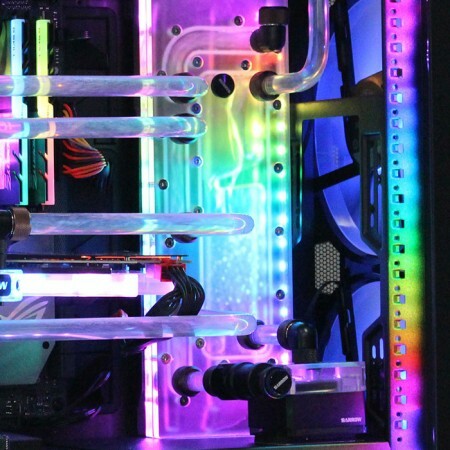 We stock a range of distro plates for many of the popular cases such as Thermaltake P5, Coolermaster H500P the NZXTH700. 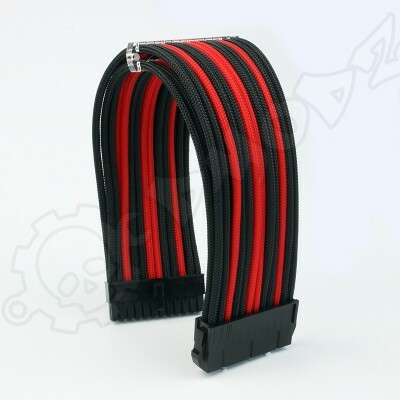 These distribution plates are of the highest quality providing the customer with a serious professional finish only previously available to the more serious modder with access to expensive tools and machinery. 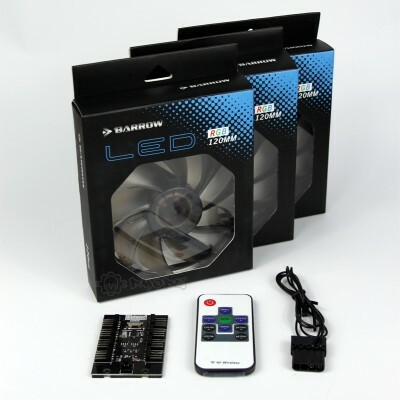 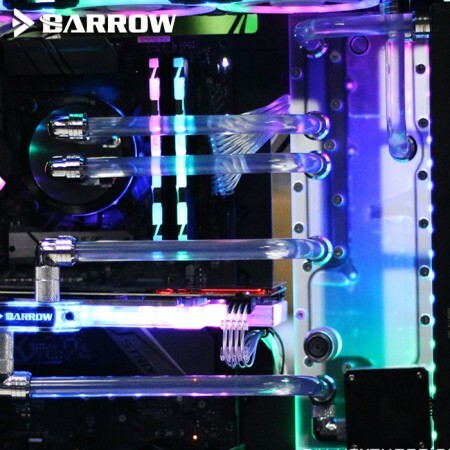 The ultimate kit for watercooling, again we are proud to say we are the only UK and European seller retailing Distro plates of this standard and price. 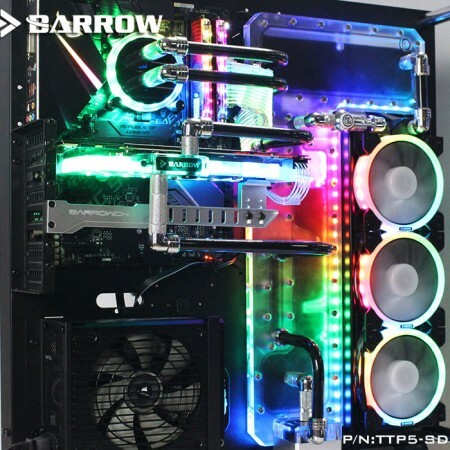 Barrow Distro Plate H500P-SDB Cooler Master H500PHigh quality distribution plate designed specifical..
Barrow Distro Plate NZXT H700 NZXTH700-SDBdmodz is again proud to be the only UK Watercooling suppli..
Barrow Distro Plate TTP5-SDB Thermaltake P5High quality distribution plate designed specifically for..